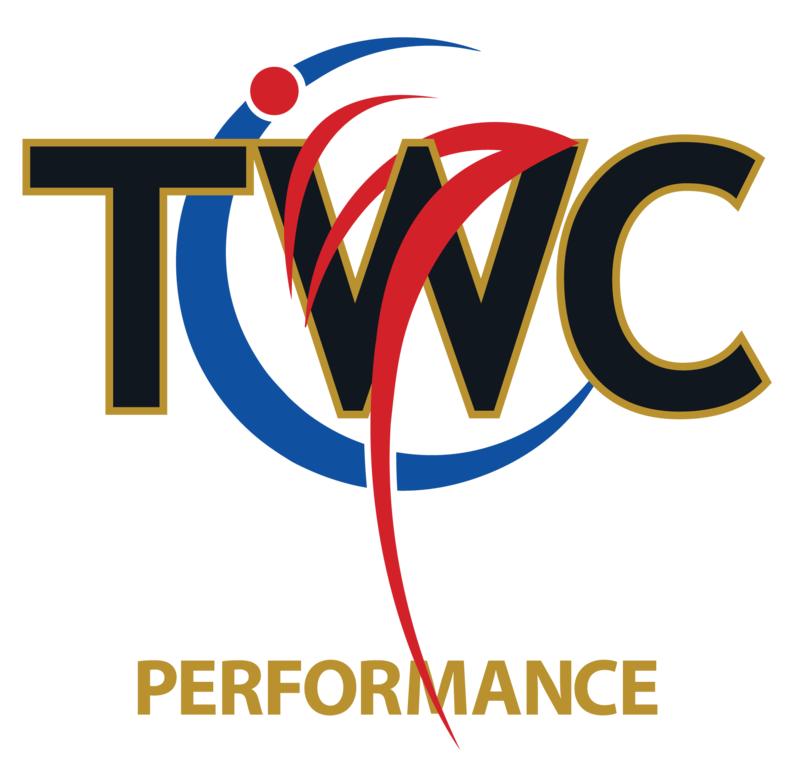 Objective: Redesign a logo for a local business. 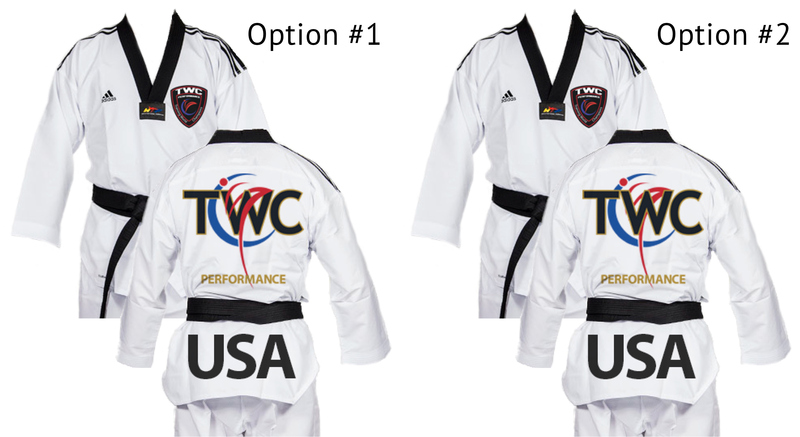 Finalized vector file used for various applications, but initial use on Tae Kwon Do uniforms to promote the TWC (Team World Class) members. 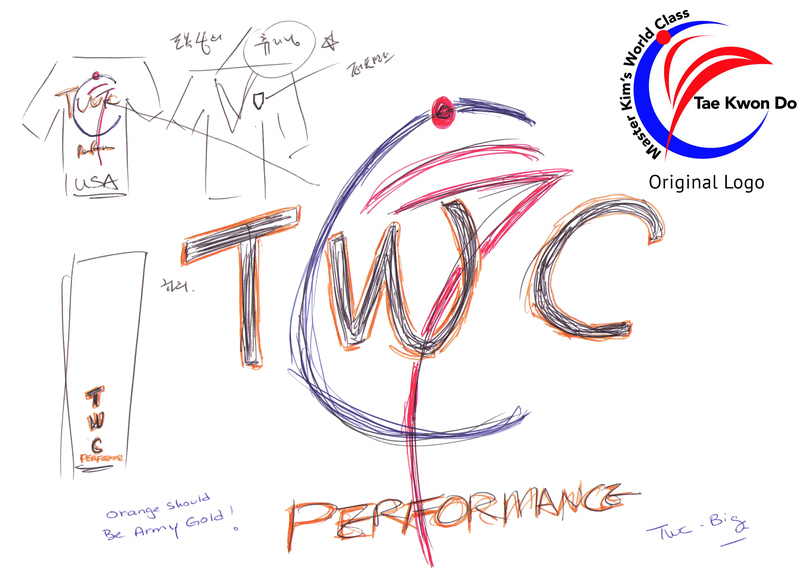 Client's original sketch with the school's current logo. Mock-ups with 2 options. Option #1 was chosen. Pant leg detail with two options for client to choose from. Option #1 was chosen for final production.